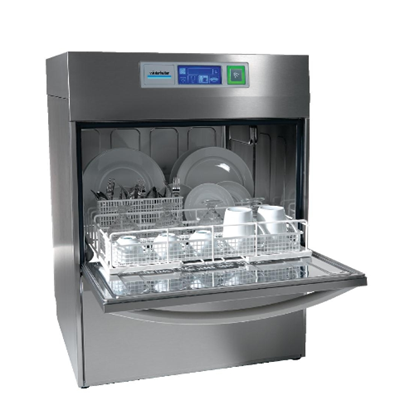 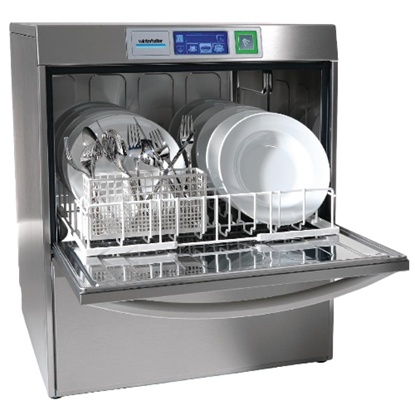 Winterhalter opened its UK office in 1971 and has grown to be the eminent name in commercial glass and dishwashing for the foodservice industry. 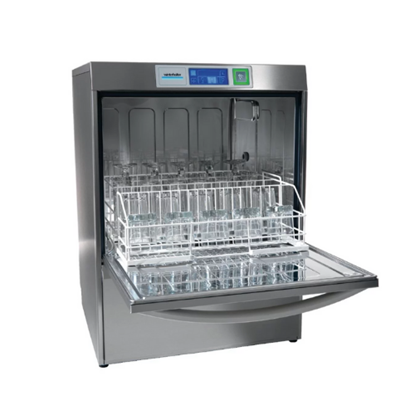 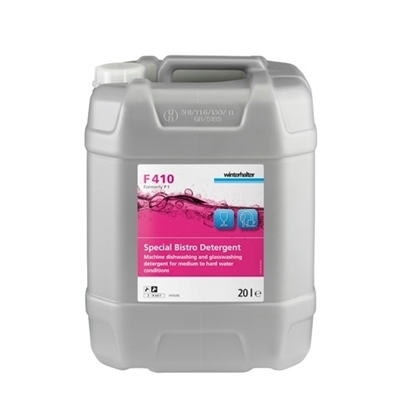 We are the only company that solely concentrates on warewashing; machines, water treatment, chemicals, racks and service. 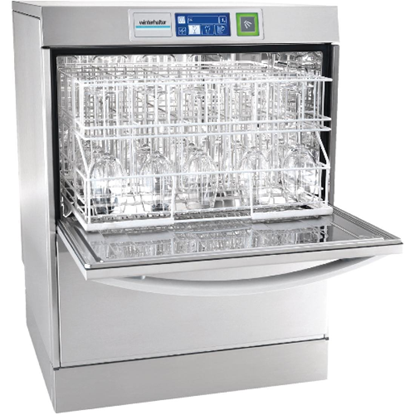 They work with many of the country’s leading pub, restaurant, hotel, supermarket, coffee shop and casual dining groups.